200X Instant Stain-Free Bronzers for Immediate, Dark results. 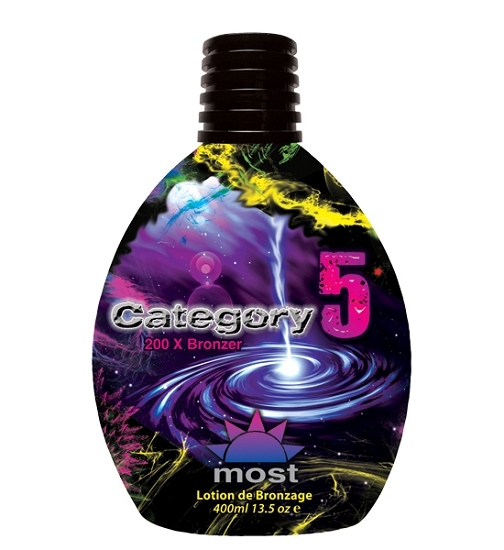 Escalate to the most Intense bronze color imaginable. Ultra Dark Stain-free bronzers blow away your pale skin, leaving behind a path of golden, bronze perfection. A sustained dose of vitamin A, E, and Aloe Vera provide a nourished, hydrated skin to help reduce the appearance of fine lines and wrinkles. Be Swept Away with Color!! !